The perfect little candy dish to hold all your sweets. Put it on your desk, kitchen counter, or table next to the door. 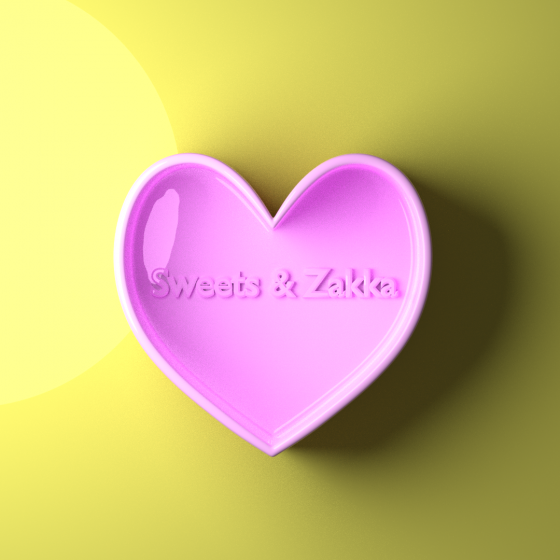 This cute candy dish can hold all your Sweets and Zakka Meringue and other treats.